Discover our range of women's sportswear curated for active ladies. We have activewear and sports clothes for runners, yoga & pilates enthusiasts and gym goers. Update your work out outfits with our latest products or grab a bargain from our discounted sales options. 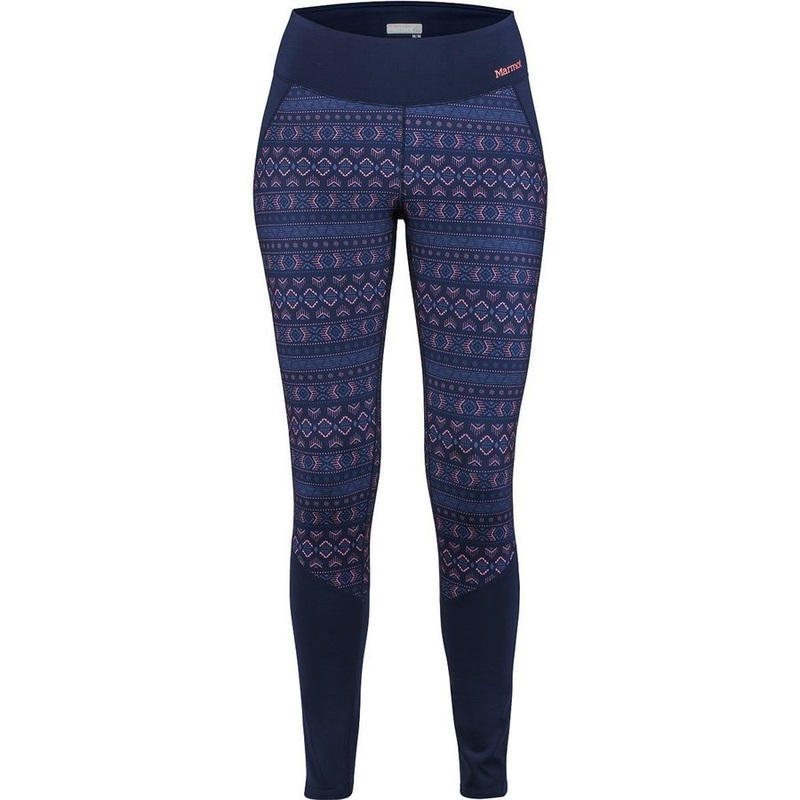 Versatile thermal leggings from Marmot. The Ultimate High is a sports bra which offers exceptional support with a comfortable, breathable fit. A waterproof shell jacket from OMM that weighs just 99g! Stay submerged in these water repellent, barely-there Patagonia shorts. Athletic technical tank top from Mons Royale for year-round activity. Versatile women's short sleeve base layer with sun protection and odour control. The women's Flow Tank from Black Diamond: For ultimate freedom, breathability and comfort - whether you're at the crag or the gym. Patagonia Pastel P-6 Label full zip hoody - great for anything and everything. The Tonsai Bralette from Mountain Hardwear is active-driven designed sports bra offering quick drying properties are all thanks to the Lycra construction! High performance technical vest shirt from Mountain Hardwear. A comfortable women's cotton tee from Prana with a witty Bear Hug slogan. Get active in style with Oakley's Active Capri 3/4 length training pants. Quick-drying, loose-fit sports tank top with SwiftDry technology from Wearcolour. Ultra lightweight and breathable women's technical tee from Picture, with Dry Now technology. Attractive, ultra lightweight long sleeve basecrew with wicking technology from Berghaus. Stylish and comfortable anti-odour vest from Montane. Super-soft, moisture-wicking technical t-shirt with UPF protection and odour control. 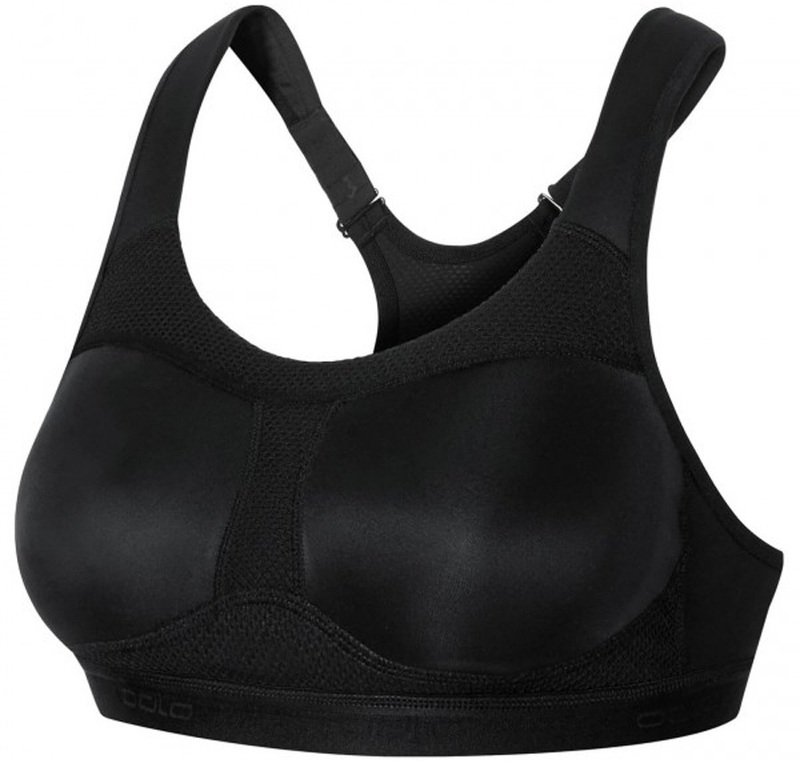 Lighter-support, lower-impact women's sports bra from Mons Royale. The perfect sports bra for high impact sports and activities, outstanding support with comfortable compression. The Oakley Women's Advantage Shorts with stretch woven fabrics for a comfortable workout.